Octoplus Box + LG activation is a professional device for LG cell phone service. It can be used to unlock, flash and recover LG phones, resolve freeze problems and restore IMEI, NVM, camera and network. 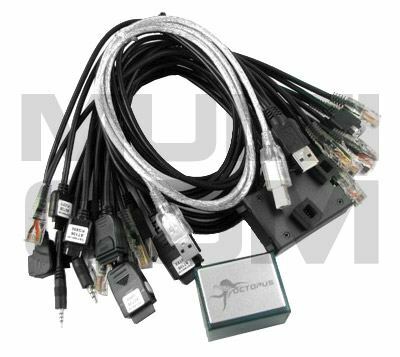 This box allows to complete support of A2 platform, contains advanced language pack editor as well as complete Softbank support. 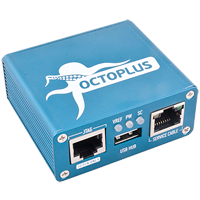 Octopus Box Software for PC is meant to be used with Octopus Box and LG phones. 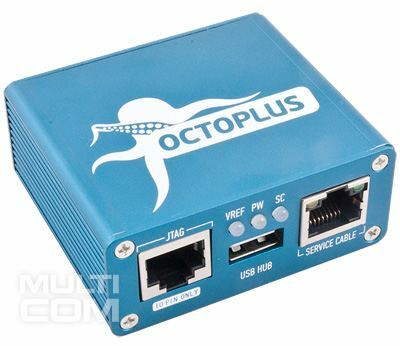 User can download it from download area at the Octopus Box web site (http://www.octopusbox.com/eng/help/download). This program uses its own type of files (.oct). You can use files from the Support zone or convert native LG flash files to the “.oct” type using the built-in converter.